The tree is up in St George’s Square, there’s fairy lights all over the place and you are more than halfway through your advent calendar, it’s definitely nearly Christmas! So, with all that in mind we’ve put together a quick run through of all the things to do to make the most of your time in Hud over Christmas. Staying in halls? Why not ask at reception to see if they have anything special planned? If not, then get asking or find out who else is planning on sticking around and arrange something festive in one of the shared spaces. If everyone brings some food, get the games and quizzes out and you’re sorted! Not quite wanting something as big? Grab some snacks and your favourite films and have a movie night, or get yourself signed up for a free Netflix or Amazon Prime trial and binge watch all the box-sets you’ve been dying to see. Better yet have a day of festive baking and make some seasonal treats to go with those films and box-sets, you could even do your own ‘pimped hot-chocolates’ check out our Festive Feast photos for more inspiration. Watching the latest films more your thing? Well we’ve got you covered there too. You could catch the recently released Star Wars or Paddington 2 down at the Odeon on Leeds Road with an added 25% off if you’ve got an NUS Extra Card. Fancy fully embracing some Christmas traditions? The pantomime Jack and the Beanstalk is on at The Lawrence Batley Theatre until the 6th January and if that’s not enough there’s always the German Markets in both Manchester and Leeds! Hey, why not go to both! If travelling about isn’t quite what you want to do then the Winter Festivals Hygge Tipi in St George’s Square has hot mulled wine and some great food. Most bars and pubs in the town centre will be open on Christmas day. Why not book a table for you and your friends and get your fix of turkey with all the trimmings, alternatively pull together and make your very own Christmas dinner, if you all chip in it won’t cost much at all! After a few days have passed by in a way-too-much-turkey and chocolate haze you might need to get out and grab some fresh air. Greenhead Park and Castle Hill are the perfect places for a stroll and to shift that food coma. Not everyone’s luckily enough to have a roof over their head or family over Christmas and one of the most selfless things you could do is help out and volunteer a local charity. 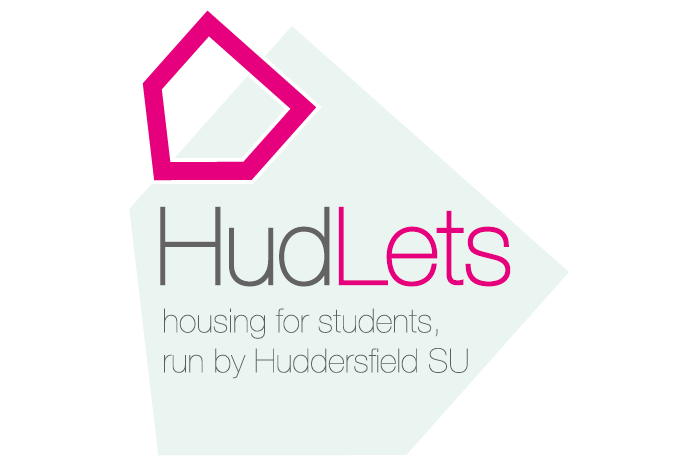 What’s better is we’ve made it really easy for you to find opportunities across Huddersfield on our website. Obviously not forgetting your studies now, if you did want to use some of your spare time to get ahead on any assignments or start revising for any January exams, you’ll be able to head to the University Library every day of the holidays, between 9am and 5pm. With all that said we hope you all have an amazing holiday and Merry Christmas from the HudLets team!